Mon 31:Dec - 808 DJs - Custard Factory - Birmingham. Report by Rodders. Sat 15:Dec - 808 DJs - Hard Club, De Gaia, Porto - Portugal. 808 DJs: 03:00 - 05:00. Sun 11:Nov - 808 State Live - Circus! Nightclub - Dundee, Scotland. Report and images. 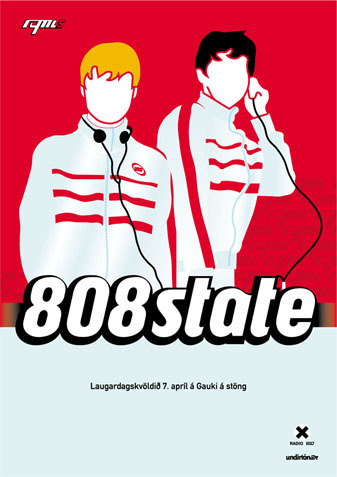 Sat 10:Nov - 808 State DJs - Lava Club - Aberdeen, Scotland. Sat 20:Oct - 808 DJs - Clwb Ifor Bach, Womanby Street - Cardiff, Wales. 808 DJs on from 1 - 3 am. Sat 06:Oct - DJ MC Tunes - The Front Page - Belfast. Billed as 808 State DJs - MC Set'. Fri 31:Aug - 808 DJs - Sonar Luna Festival (31:Aug - 02:Sep) - Greece. Sat 18:Aug - 808 DJs - Wicked Festival - Fort Canning Green - Singapore. Report. Sat 21:Jul - 808 DJs - Festival Bleue - near Toulouse - France. Set time 1 till 2 am. Sun 01:Jul - Homelife - The Arches - Glasgow. 8PM. 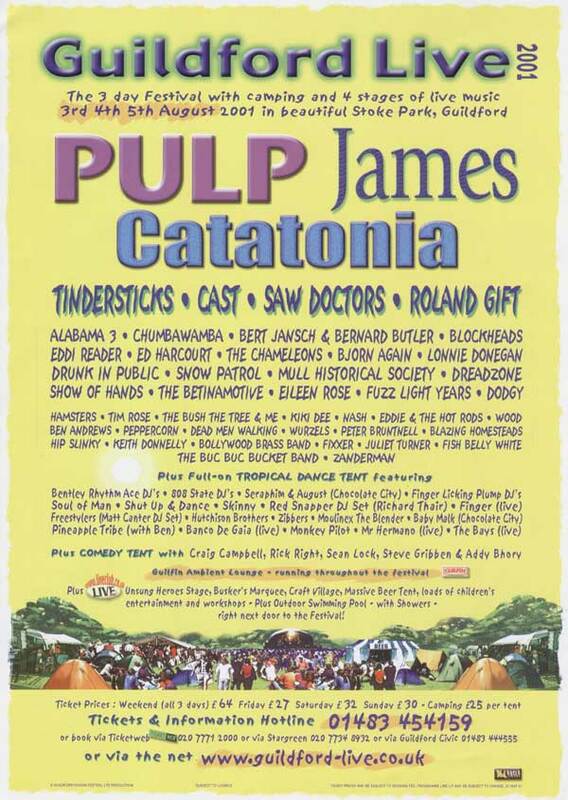 Plus DJ set by Graham Massey before that. Sat 07:Apr - 808 DJs - Rymi @ Gaukur A Stong - Reykjavik - Iceland. Sat 17:Mar - 808 DJs - The Leadmill - Sheffield. Rodders' report.